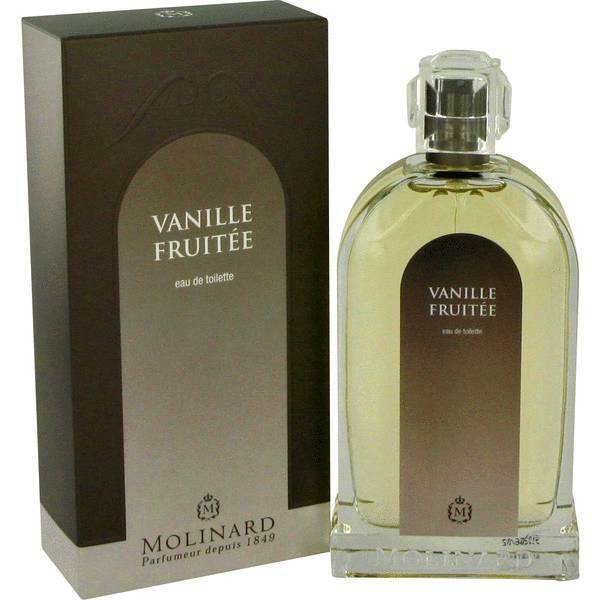 Vanille Fruitee Perfume by Molinard, Released in 1998, Vanille Fruitee is an Oriental vanilla women’s perfume with vanilla, powdery, sweet, floral, and musky main accords. 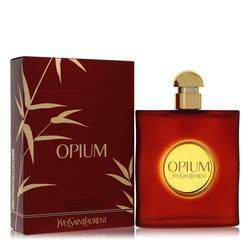 Good for fall, winter, and spring day wear, this scent has moderate sillage and long-lasting longevity. The top notes are bergamot and carnation, while the middle notes are orchid, vanilla, heliotrope, raspberry, and solar notes. 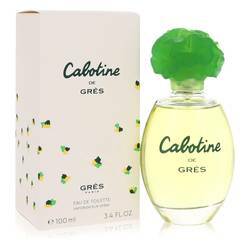 The base notes consist of vanilla pod, sugar, white musk, and benzoin. 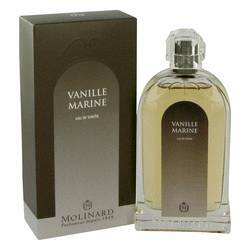 Molinard is a perfume Read More Read More house founded by Albert Sittler in Grasse, France in 1849. It remains family-run, with fourth-generation Jean-Pierre Lerouge-Benard serving as the company’s chief executive officer. 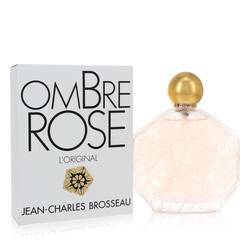 Celia Lerouge-Benard is the fifth generation of perfumers and acts as managing director and lead perfumer. Maison Molinard opened a factory in the early 1900s that attracts tourists who are interested in its history. In the 1930s, the brand became known for working with renowned glassmakers Baccarat, Lalique, and J. Viard to design glass containers. All products are original, authentic name brands. We do not sell knockoffs or imitations.